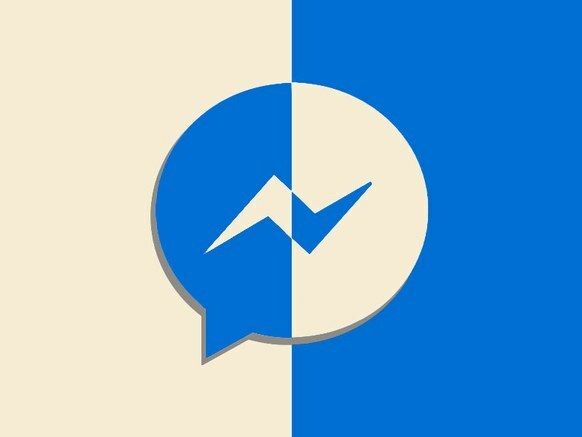 Statisitically Speaking, there's a pretty good chance you’re one of the 1.2 billion people who use Facebook Messenger at least once a month. Anecdotally, there’s a decent chance you harbor deep resentments toward its sluggishness, its bloat, and its liberally borrowed Snapchat features. Friends, there’s a better way. It’s called Messenger Lite. Civilization may well have reached a point where contacting people over Facebook is an occasional necessity. But Messenger Lite at least means you can go ahead and get it over with.